Brands, just like people, have a voice — the tone, manner, and personality of communication that distinguishes one personality from another. 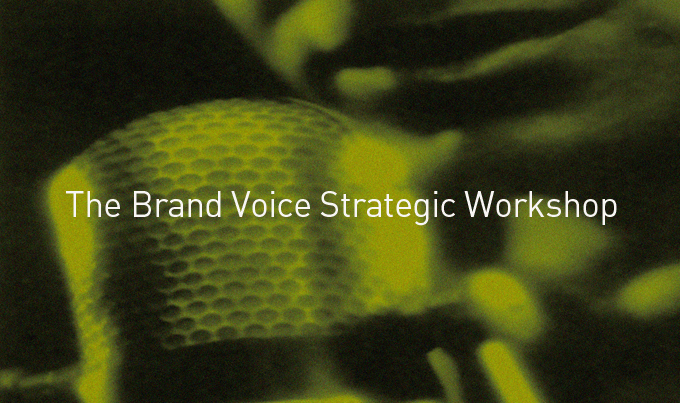 Brand Voice is a highly useful tool for business leaders and communication teams to create and manage the unique voice of their brands over every customer interaction. The Brand Tone of Voice workshop is one-day creative development strategy for corporate communication and marketing executives to develop the foundation of their unique brand voice to help everyone within the organization to tell the brand’s story in a consistent and compelling manner. 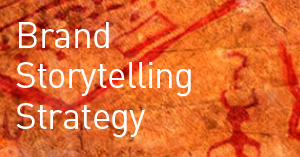 The brand must tell the right story. Aligned with the brand’s identity (who the brand is), the brand voice establishes the distinctive tone of your verbal communications. To build deep emotional connections with consumers, customers, employees, strategic partners and stakeholders, the brand voice is what you say and how you say it. Through facilitated and interactive exercises participants will gain clarity, consensus, and confidence in the strategic and creative decisions they will make in building the foundation of their brand voice. The shared values that bond your brand to its audiences. This is an expression of the values that shape your organization and the perception of audiences–not only through messaging and content (what you say) but also by emotional and empathetic expression (how you say it). This is more than simply selecting words. The language your brand speaks must be language your audience speaks in as well. Clear and effective communication begins with understanding and comprehension. Are your messages clearly heard, quickly recognized and easily remembered? 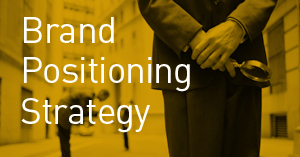 The nature of this strategic brand development workshop requires strategic decision making at the senior leadership level of the organization most responsible for corporate communications, investor or public relations, marketing and brand management and marketing communications. Ideal group size is 8-10 participants, but we have conducted this workshop for groups of 20 or more. An executive summary will be prepared following the workshop, outlining the core insights, decisions and activities of the workshop. This comprehensive document will serve as a tool for effective internal brand management–maintaining the consistency of your brand voice across the organization, and delivering on your brand promise from the inside out. This workshop is typically for growing brands with annual revenues of $3-20 million+. “From the very beginning of the workshops with Thomson and through the implementation of our new name and visual expression, they were thoughtful, collaborative, and was clearly committed to our success. Their experience, guidance, and creativity helped guide two very different shareholders toward a result that we simply could not be happier with.